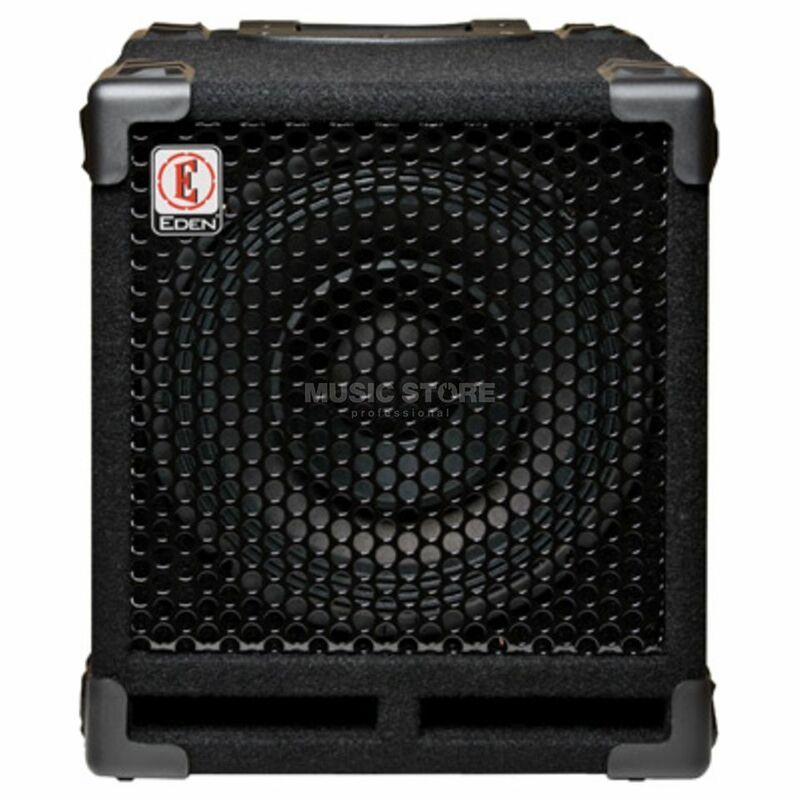 Eden EX110 Bass Amplifier Cabinet - Small footprint, light weight 1x10" bass cabinet that provides punchy, uncolored full range sound. Designed for the musician on the go and bassists with performance space restrictions, the EX110 goes well with mid powered amps and matches up especially well with Eden's new WTX264. This cabinet is perfect for studio work, praise & worship bands, jazz combos and practice. Upright players will also appreciate the uncolored amplified tone this cabinet brings to their bass.